In the excitement of signing up for a new language class, you think about all the people you will be able to communicate with. 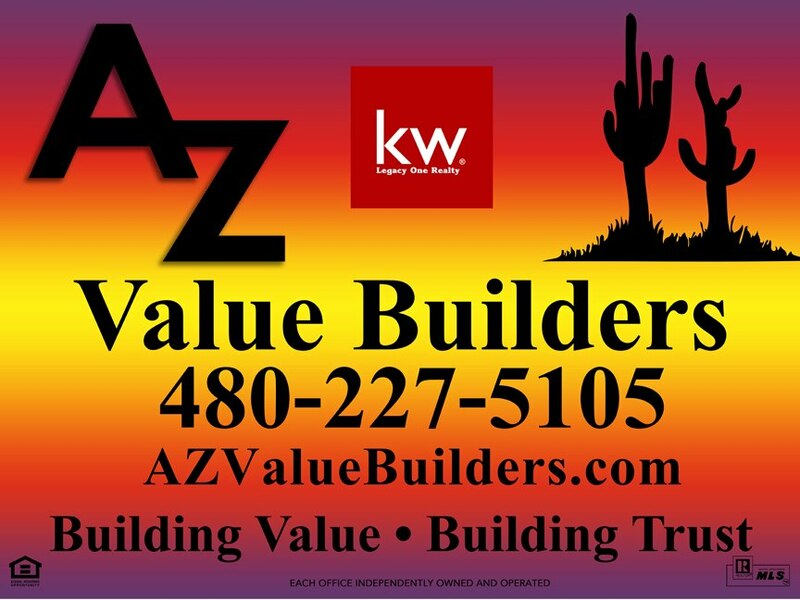 Perhaps you have a destination vacation planned, or you have family or friends who know another language and you want to impress them with your amazing vocabulary and linguistic knowledge. However, so often we get into a classroom with teachers who stand in the front of the room drilling vocab lists and rules of grammar. You spend your class time taking notes and cramming lists into your brain for the next test. But what you miss out on, it the opportunities to USE the language. Not at the German School Phoenix. Our teachers work closely with our small classes and encourage speaking throughout the classrooms. Students work towards conversational abilities and learn through practice. Learning multiple languages has so many benefits. Studies have shown people who are multilingual are less likely to fully develop dementia. But it also has emotional benefits! Learning languages can also lessen anxiety in unfamiliar situations and promote motivation and optimism. Princeton is on board with this secret! Their students are required to learn another language regardless if they are coming into the university knowing a second language already. In this way, the university can prepare it’s students for a competitive global market. In an ever changing world, the German School Phoenix is committed to teaching language and culture. We believe learning can bridge the gap to better understanding and embracing the differences of those around us. This becomes an asset to us all. Are you still searching for that last gift to buy? Does someone on your list already have EVERYTHING? Then give them the experience of a new culture! The imagination to travel and the ability to communicate when they are there. 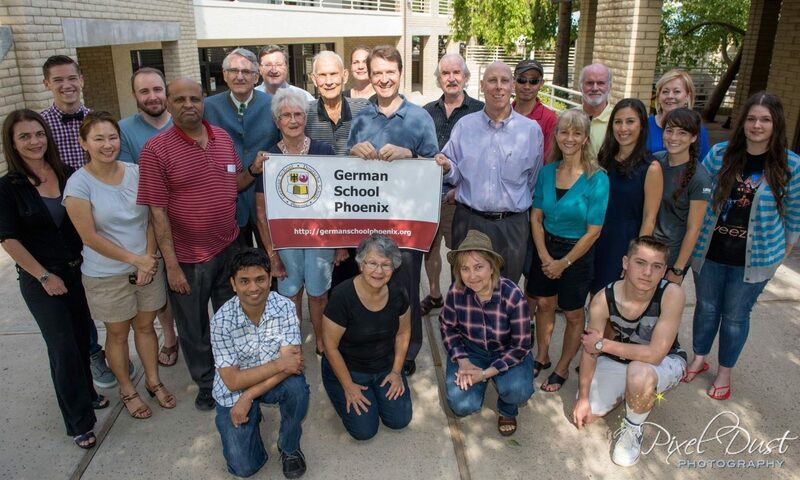 Contact us now for a Gift Certificate for Spring Semester at the German School Phoenix! Your friend or family will learn language and culture from Native Speakers in a fun and small class setting. Build their confidence as they learn new words and customs every Saturday! If you suggest a BBQ at your house, your first thought is: Brats and potato salad. If you need a vegetable for the side dish, your first recommendation is: Sauerkraut. If someone asks what they should bring to the BBQ, your first suggestion is: Beer. If you set out an appetizer and it’s a bowl of Pretzels.